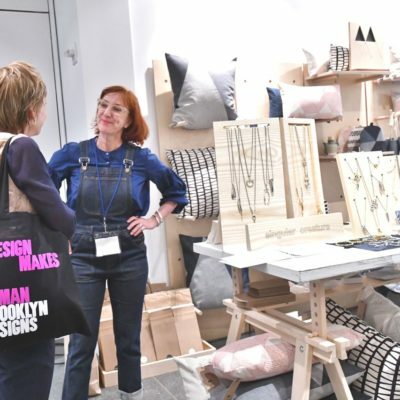 a spotlight on the creative economy in the borough, and helped put many of its makers and thinkers on the map. 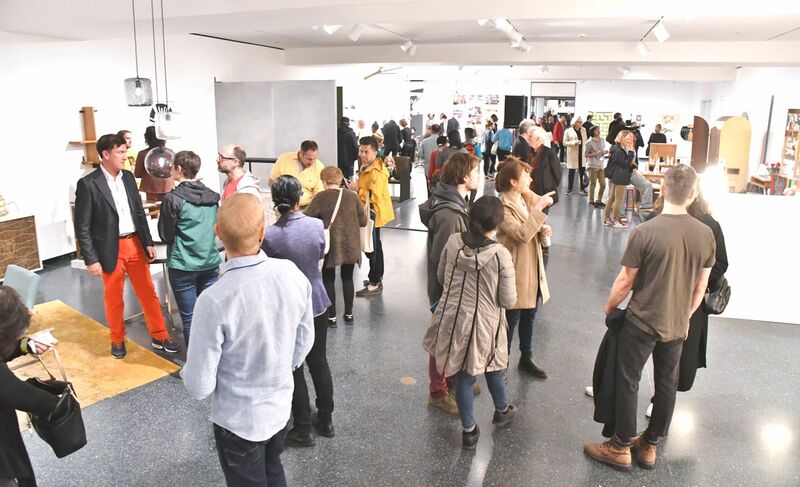 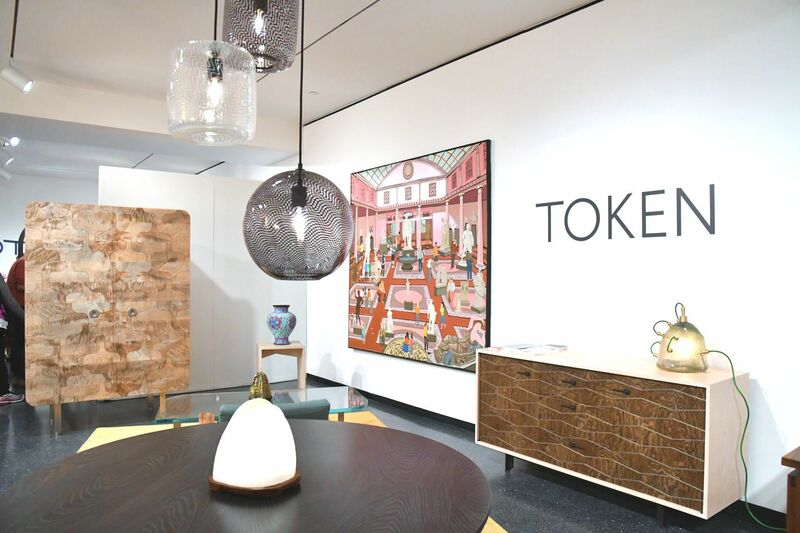 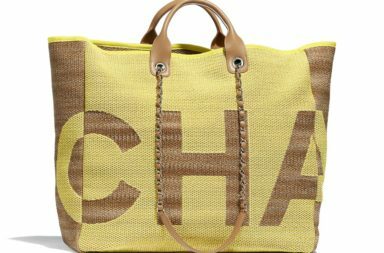 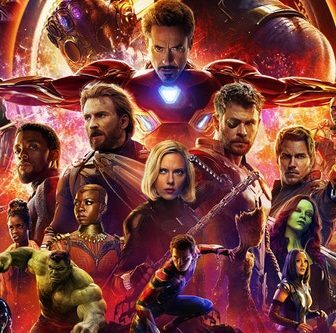 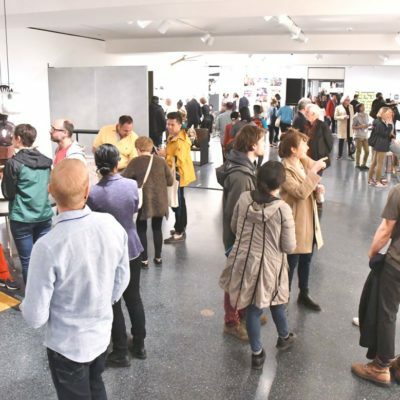 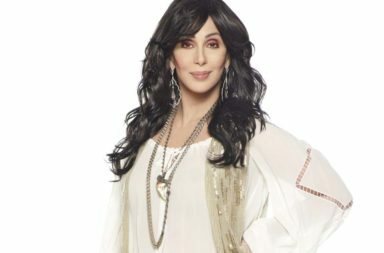 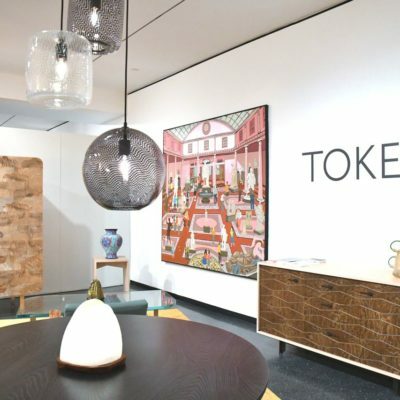 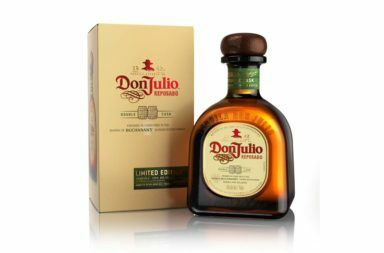 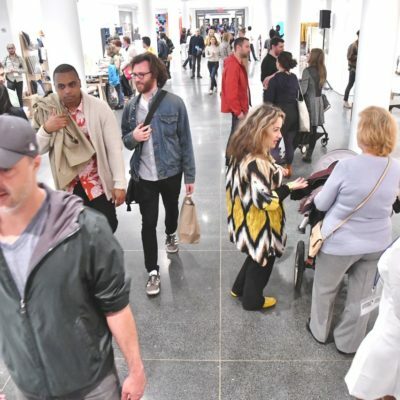 The 2018 edition took place on May 12 and 13 at the Brooklyn Museum, with a press preview on May 11. 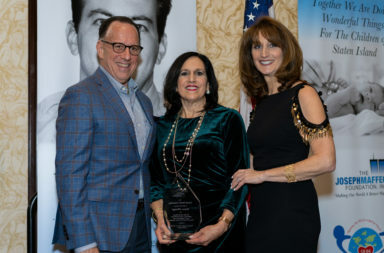 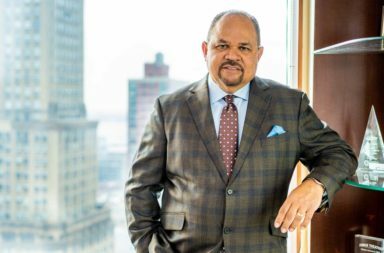 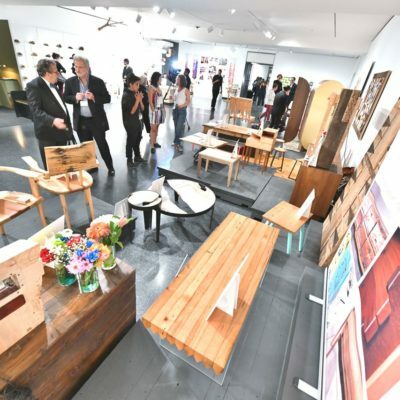 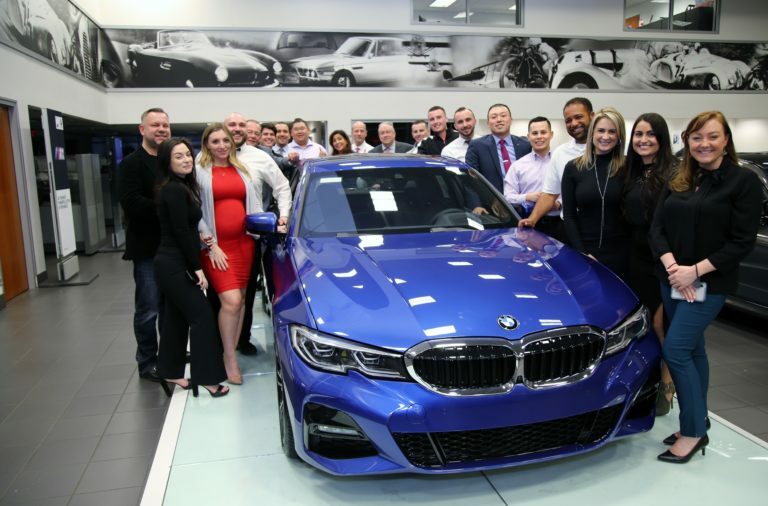 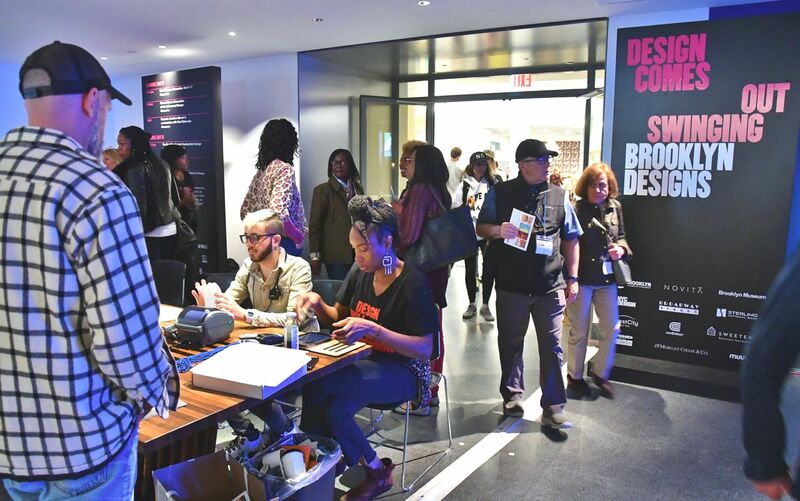 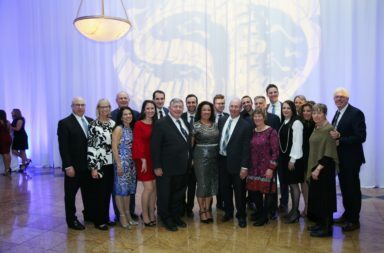 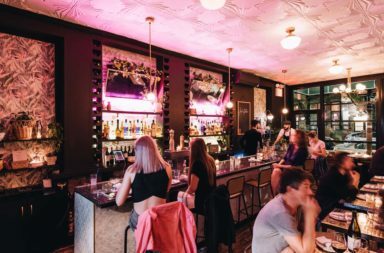 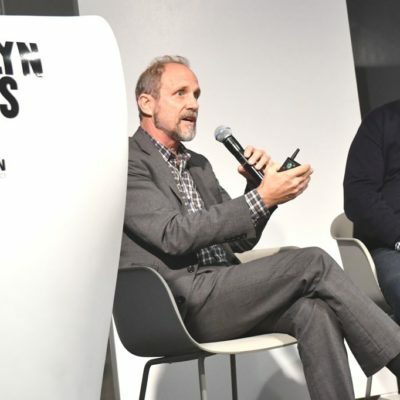 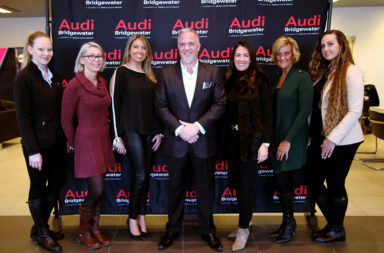 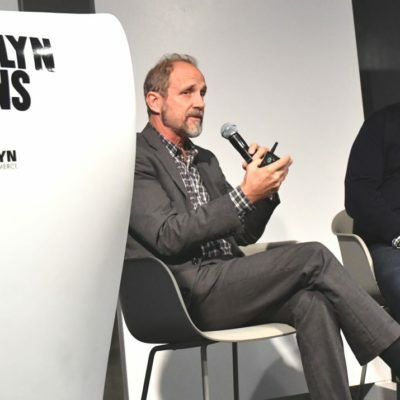 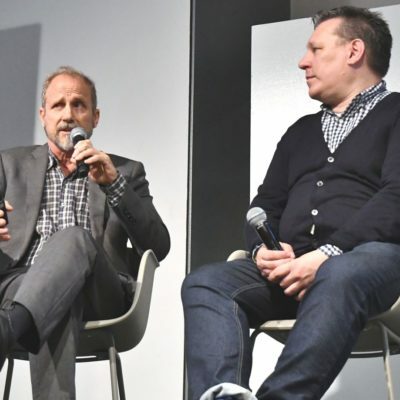 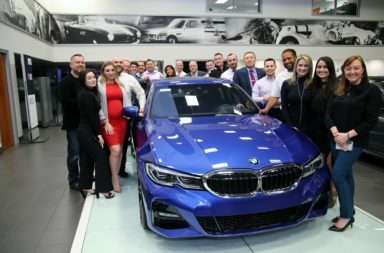 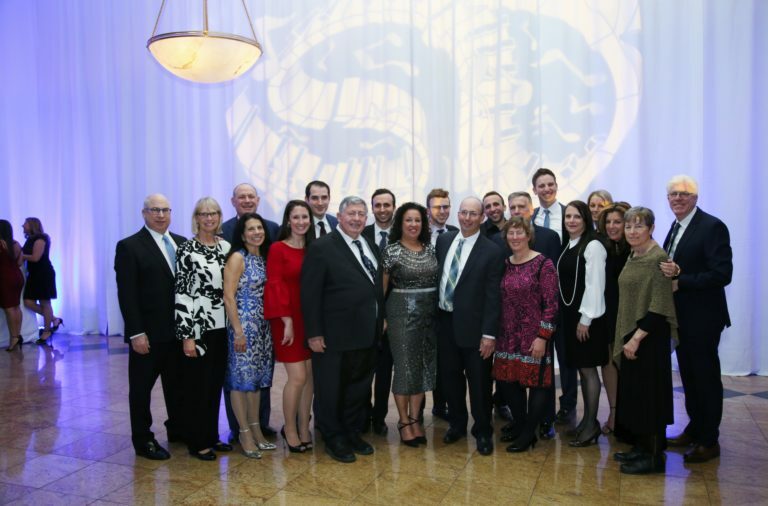 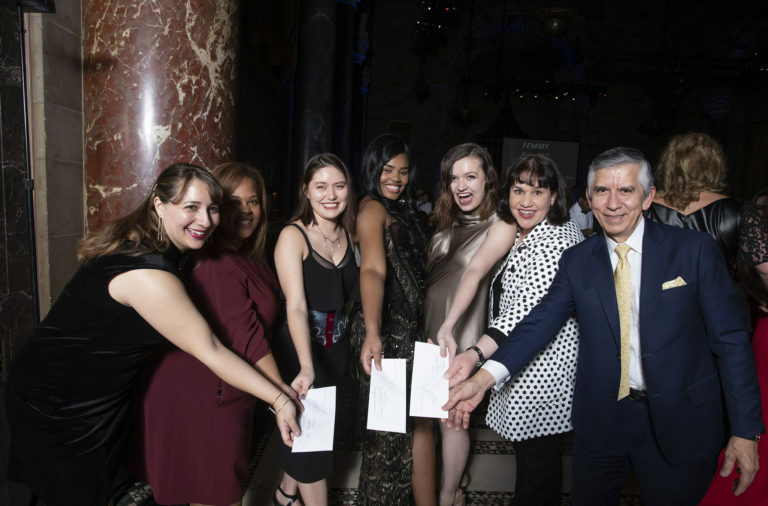 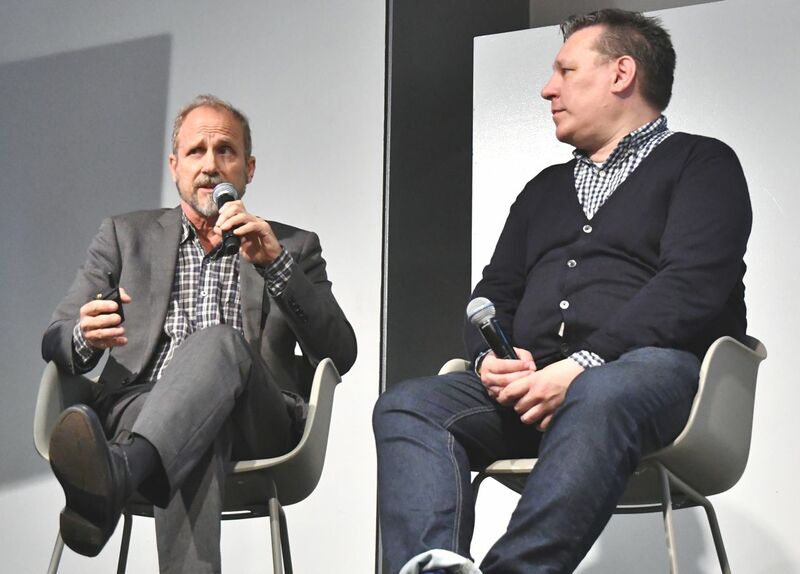 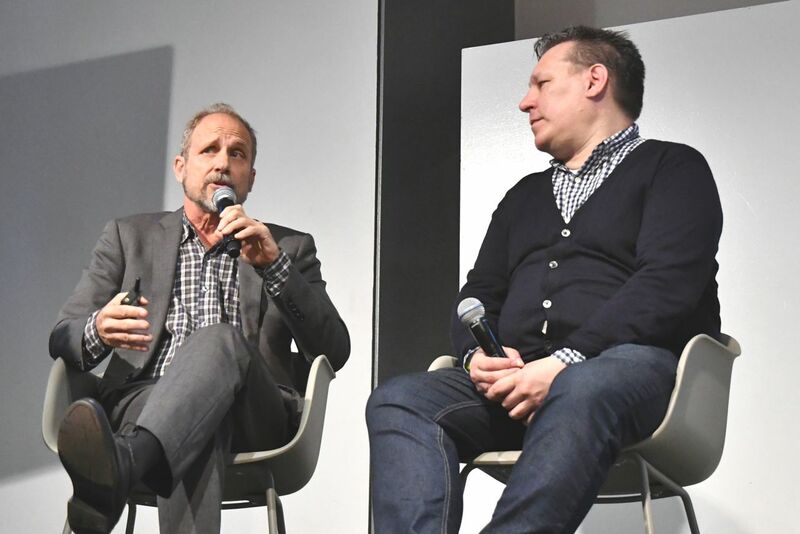 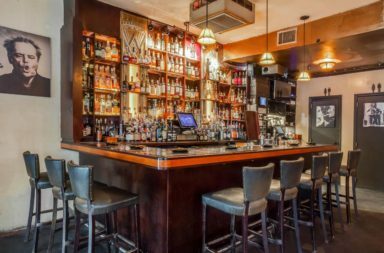 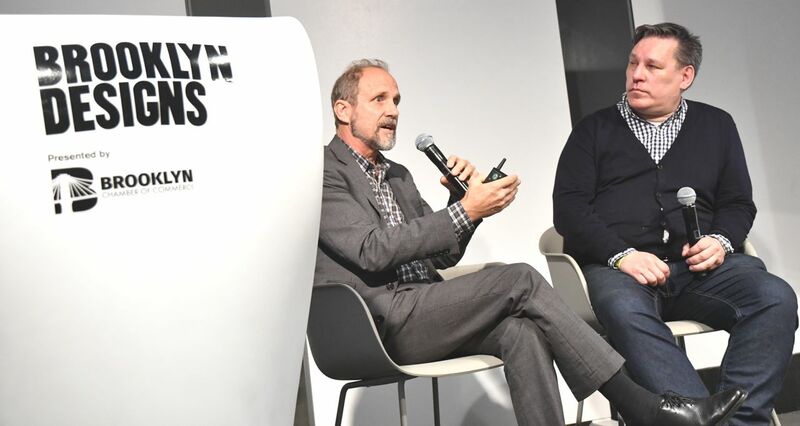 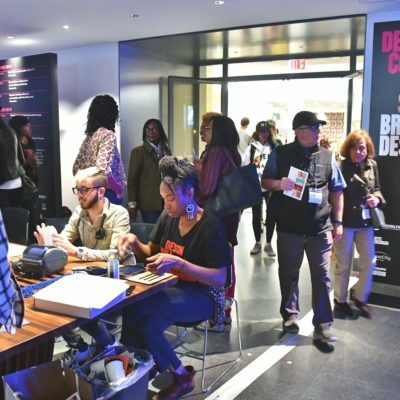 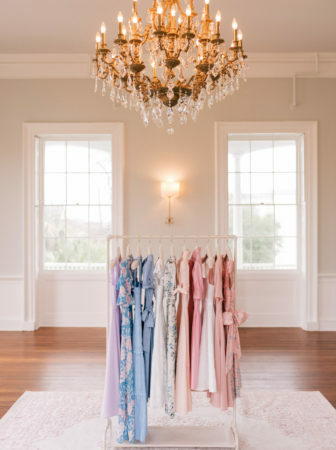 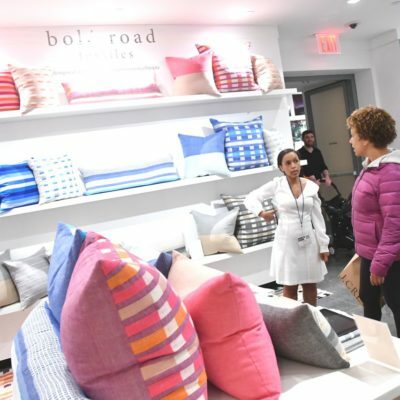 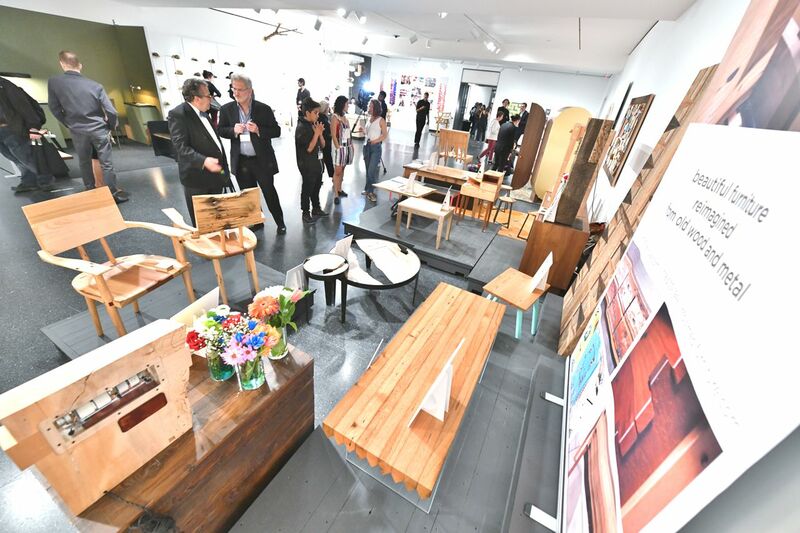 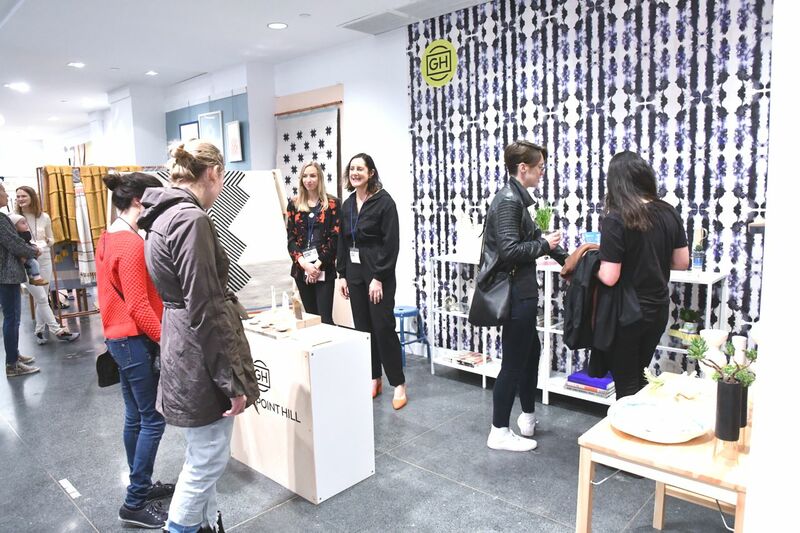 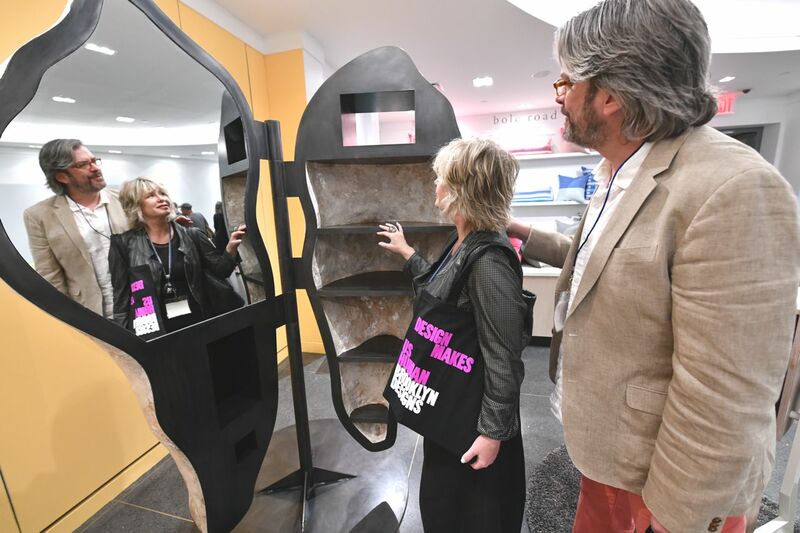 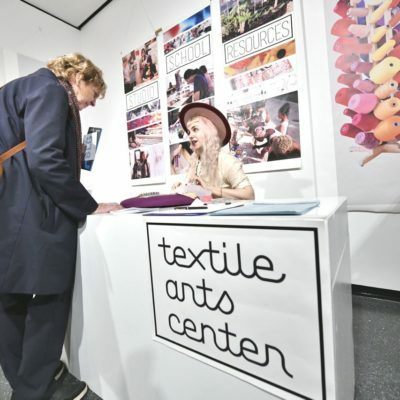 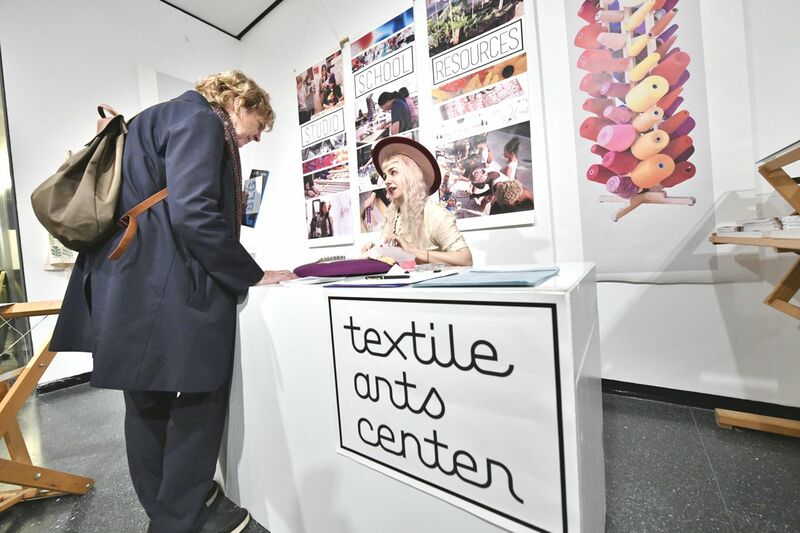 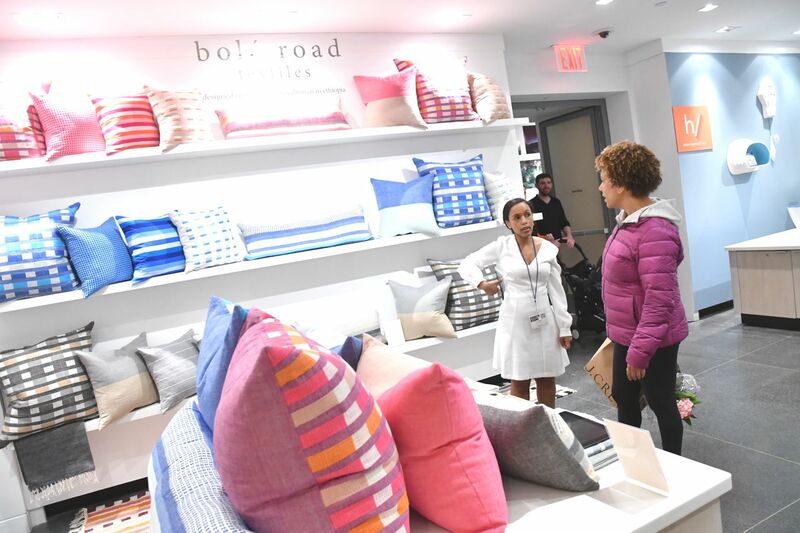 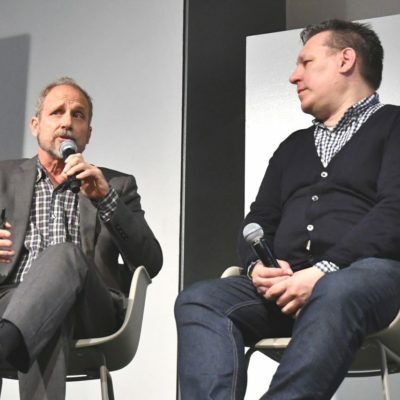 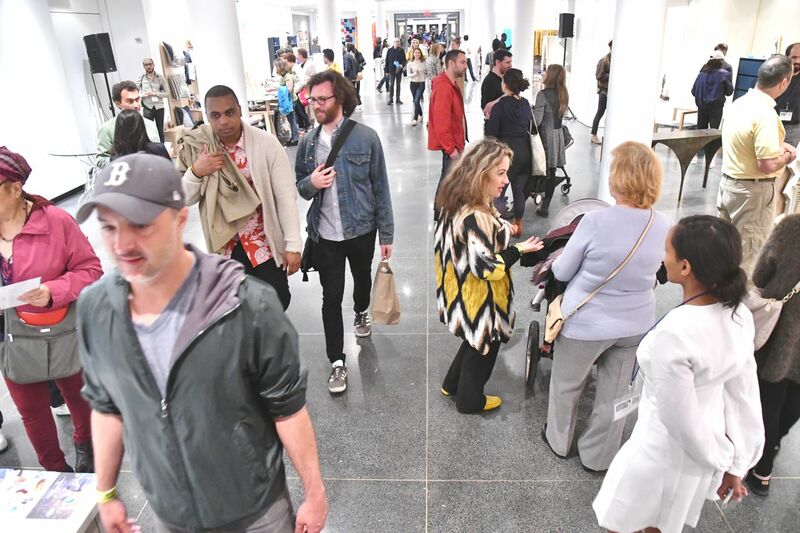 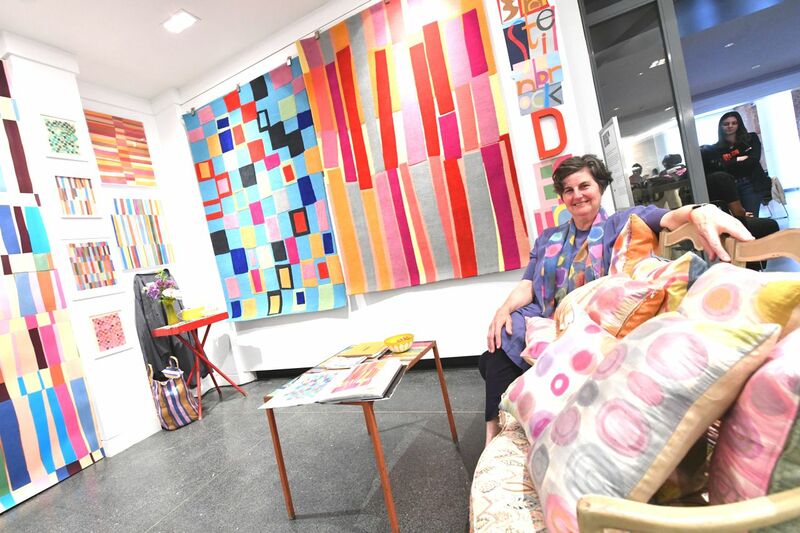 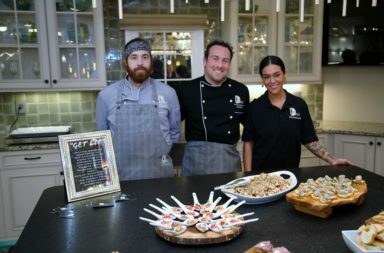 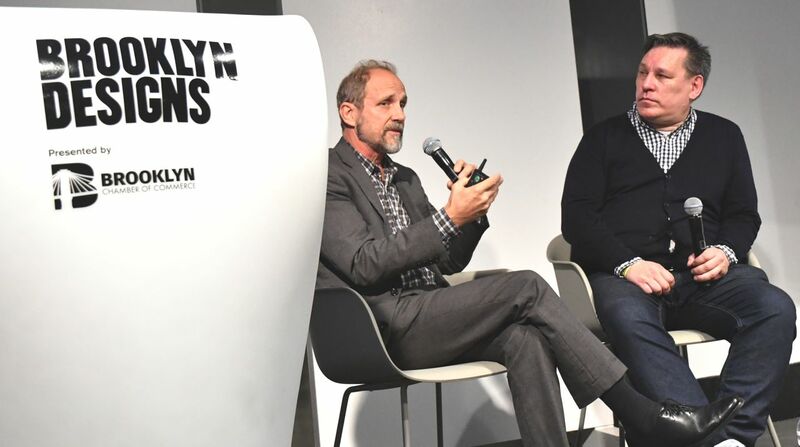 Attendees included designers, architects, builders, developers, store buyers, industry influencers, educators, urban planners, and consumers, who came together to celebrate Kings County’s iconic style and bustling creative community. 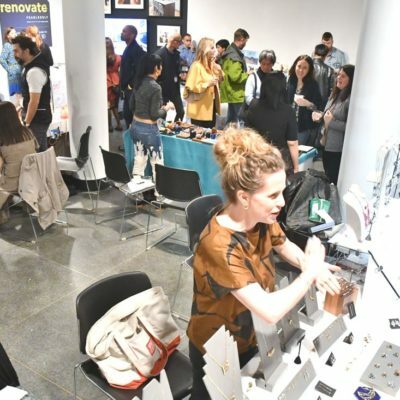 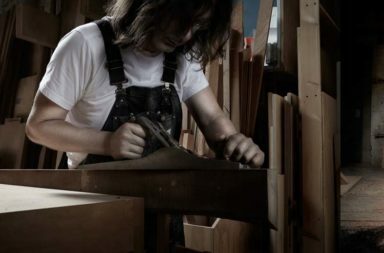 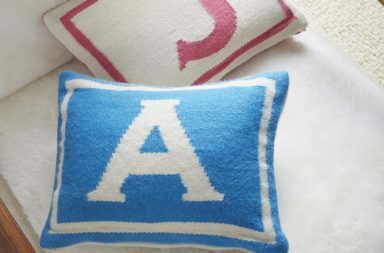 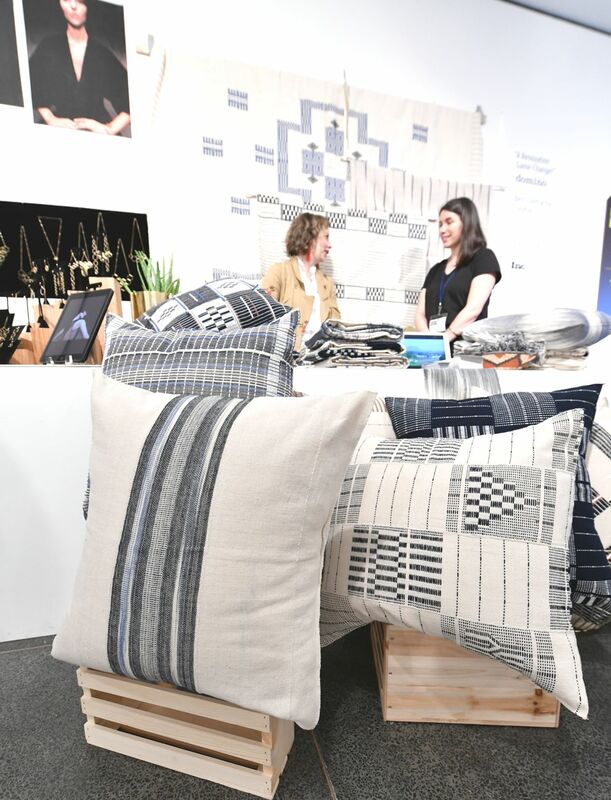 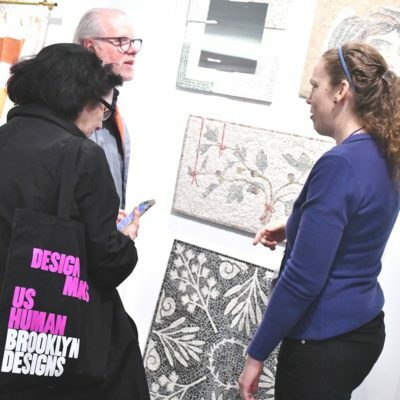 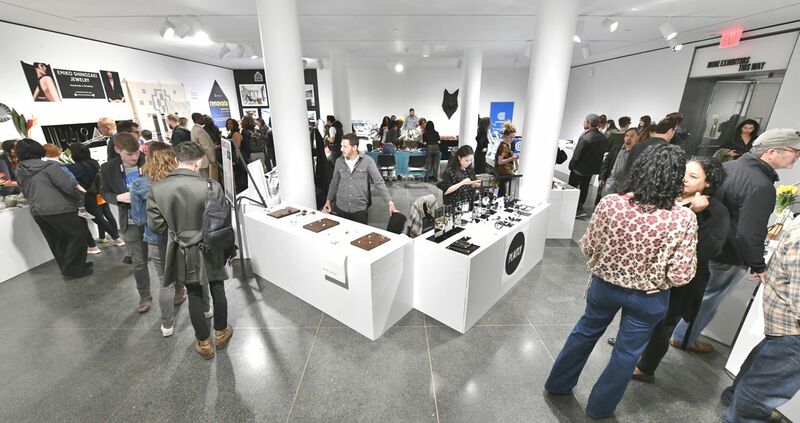 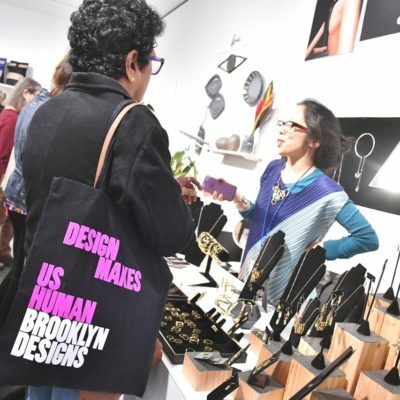 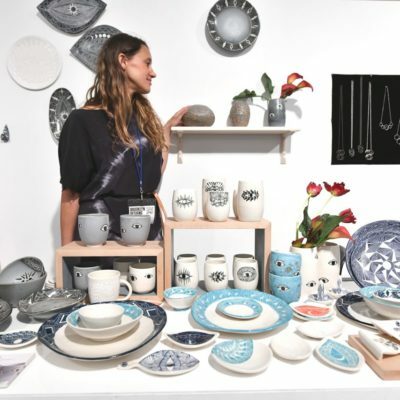 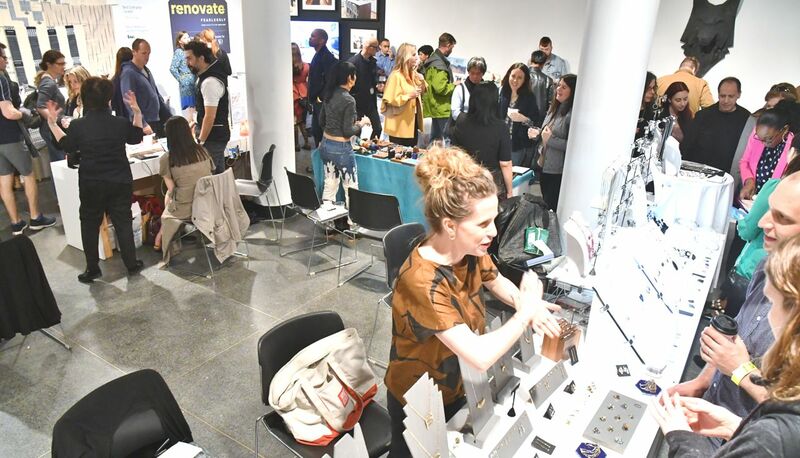 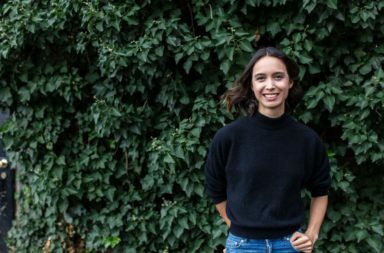 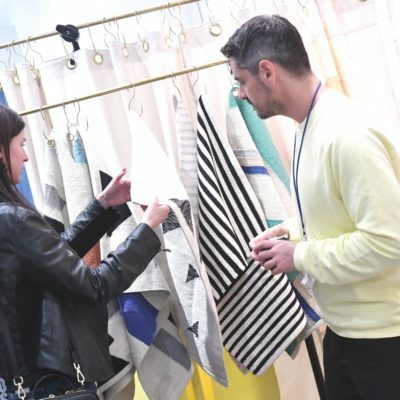 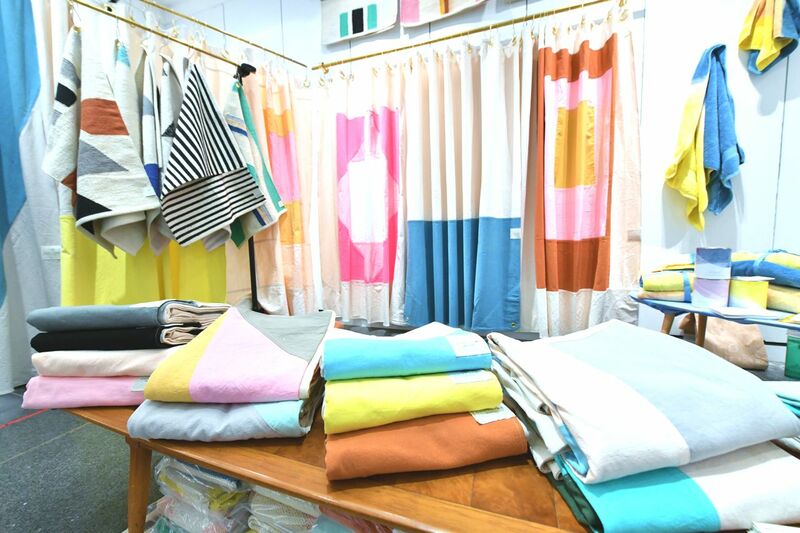 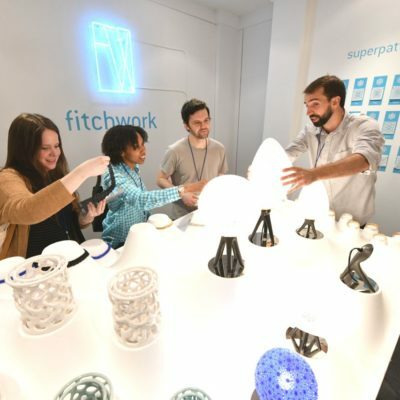 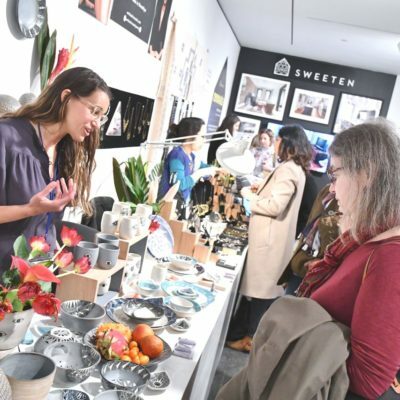 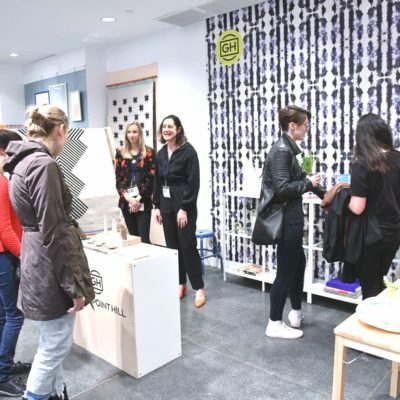 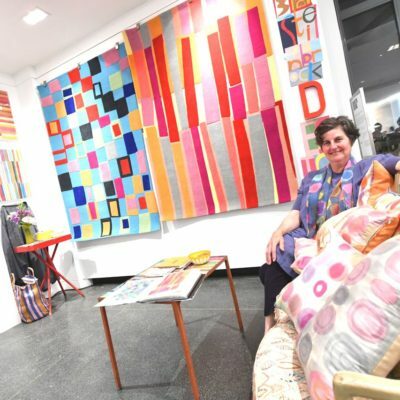 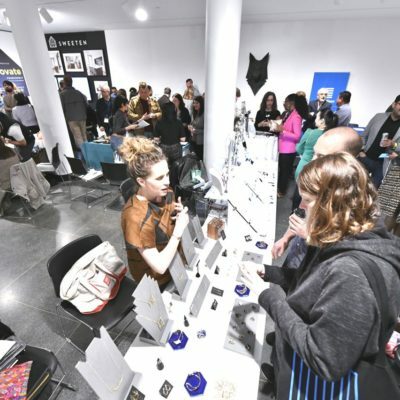 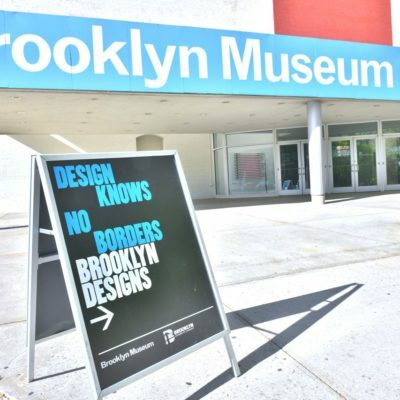 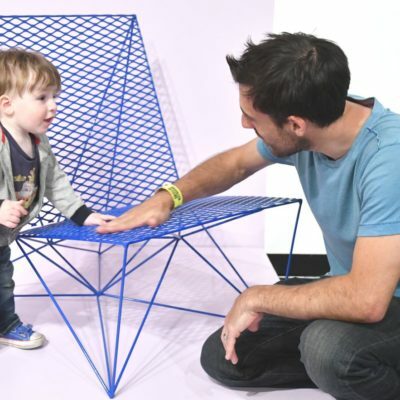 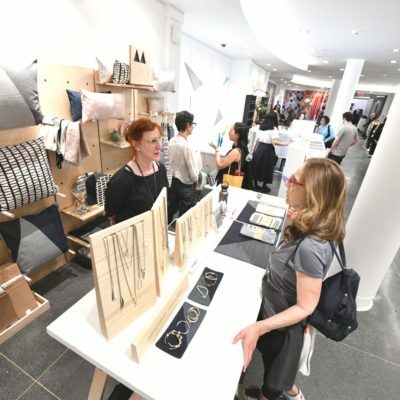 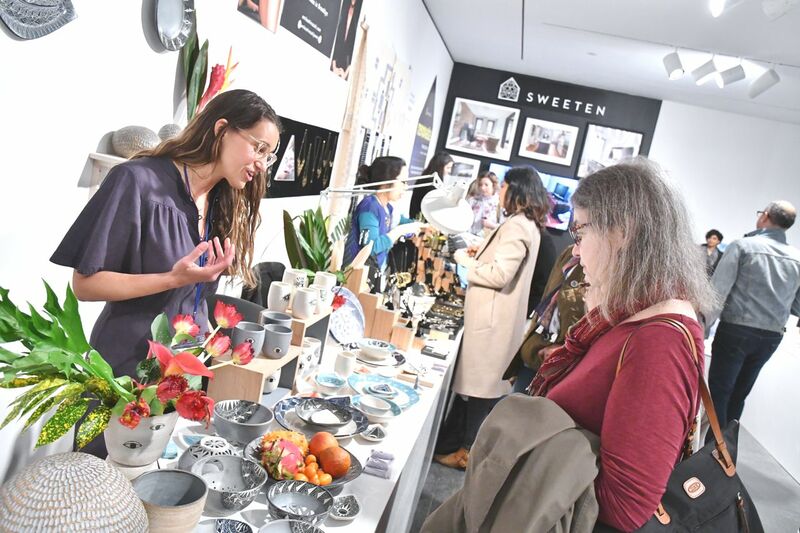 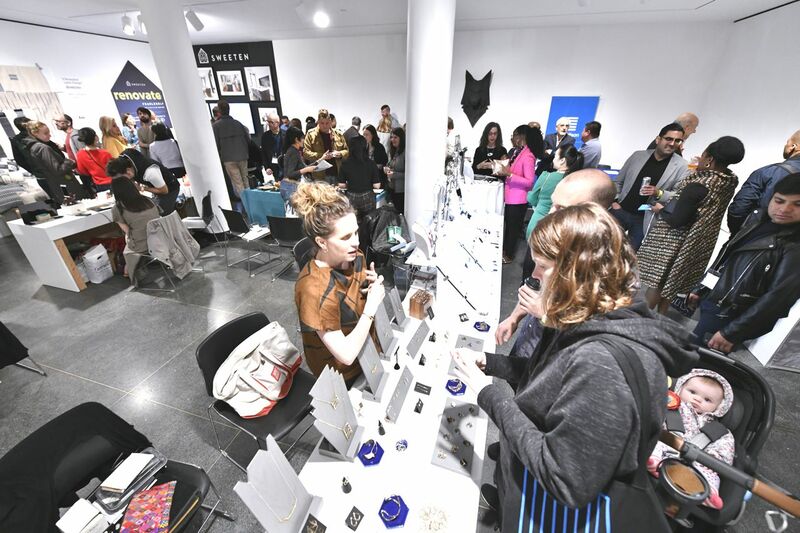 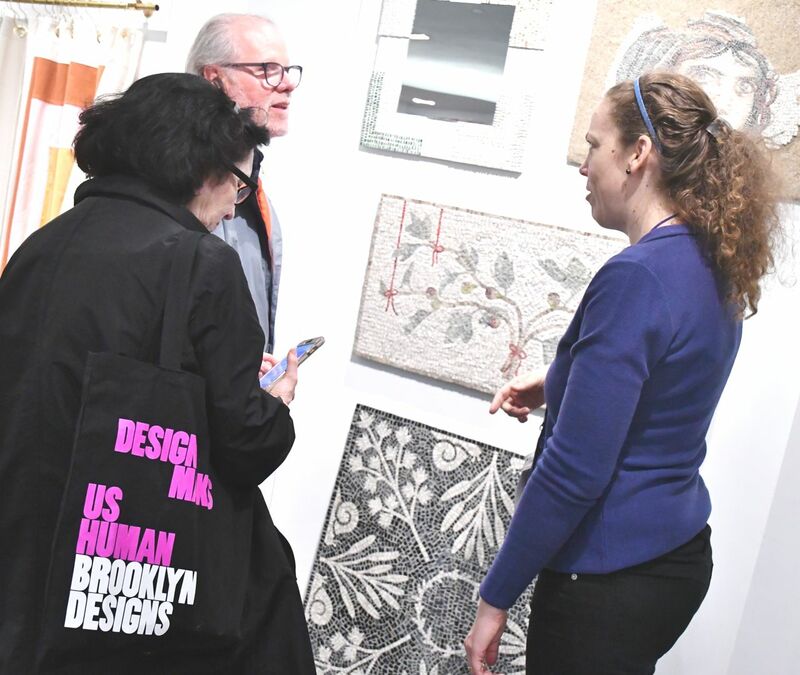 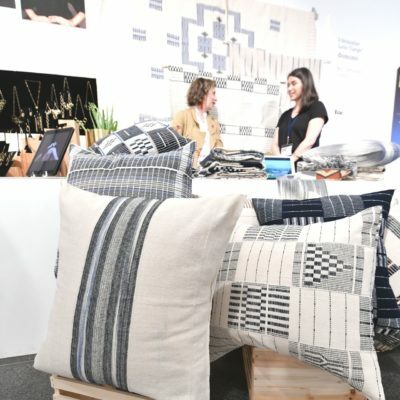 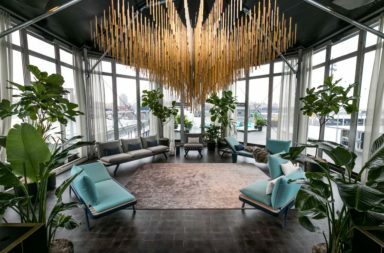 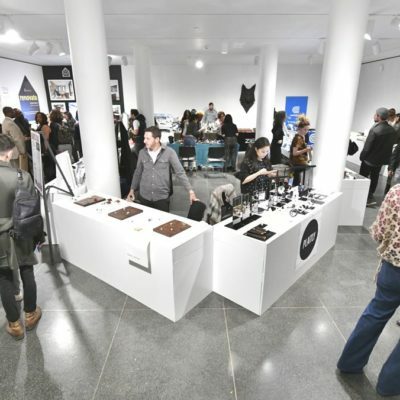 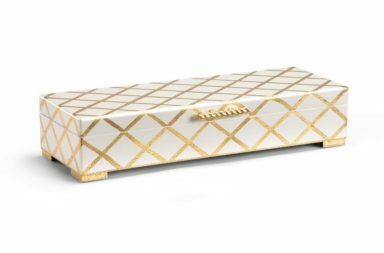 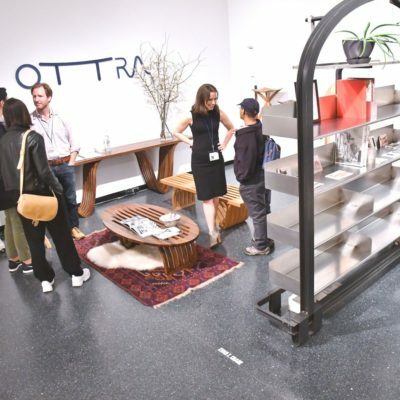 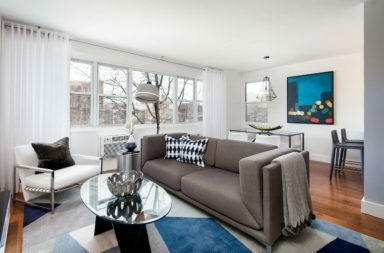 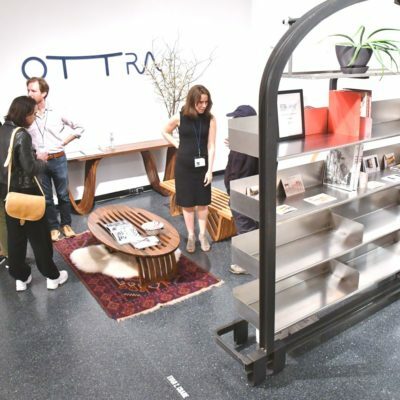 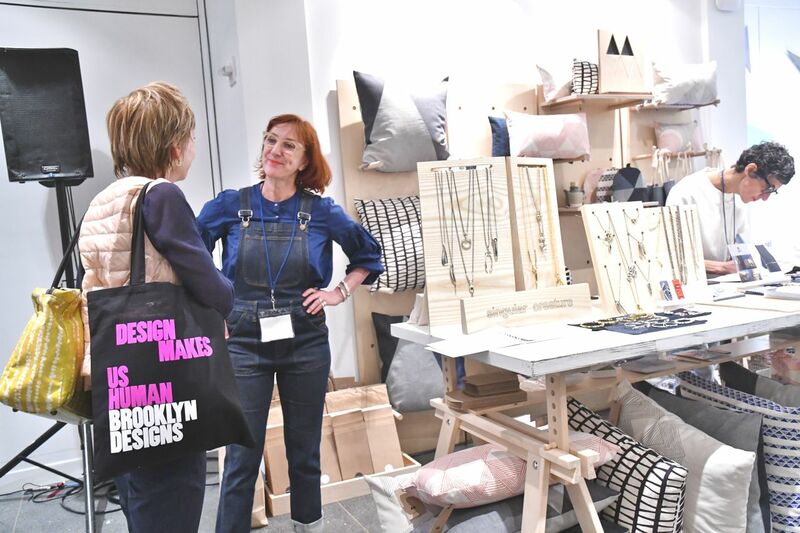 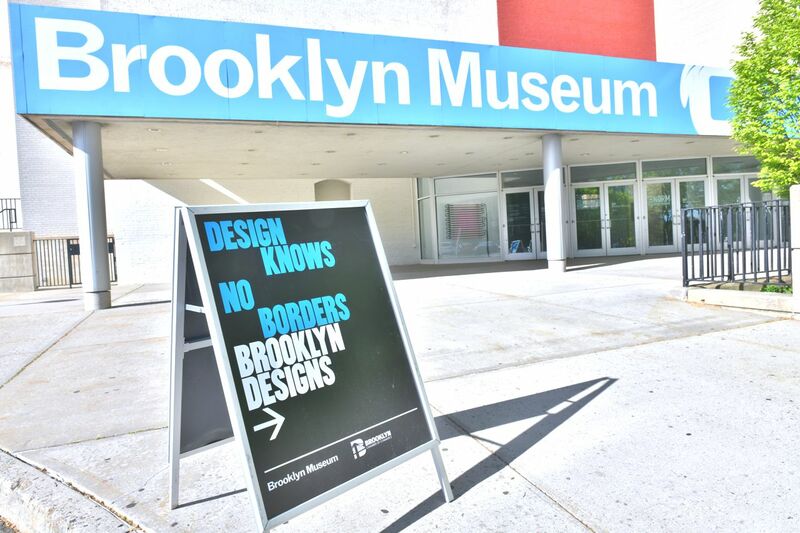 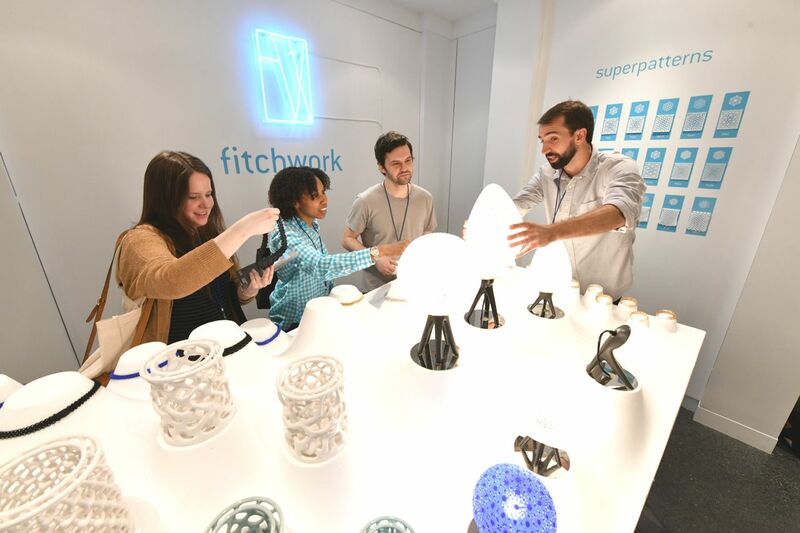 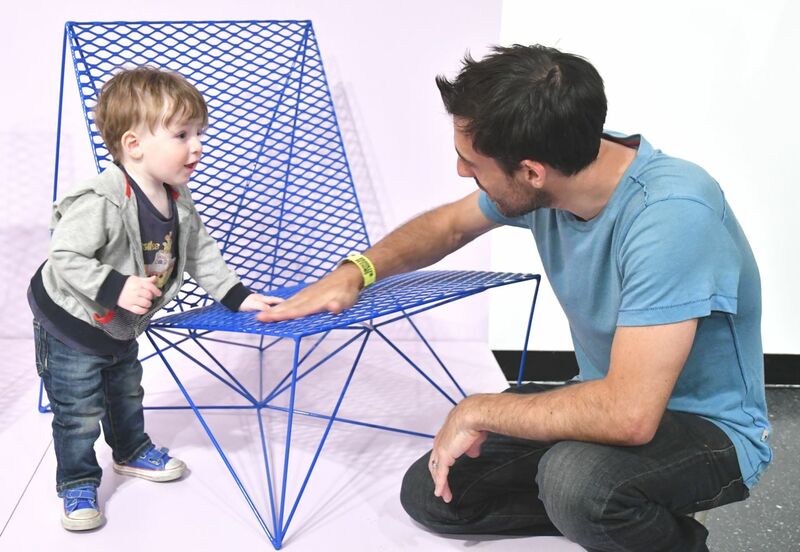 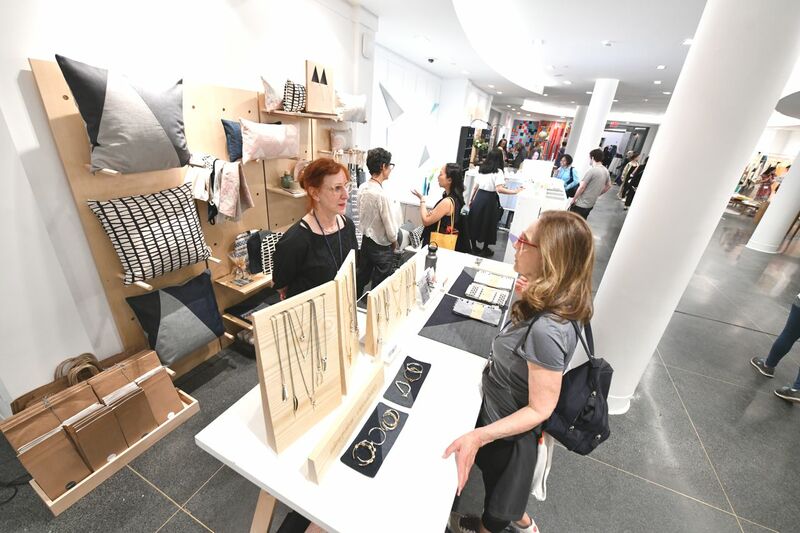 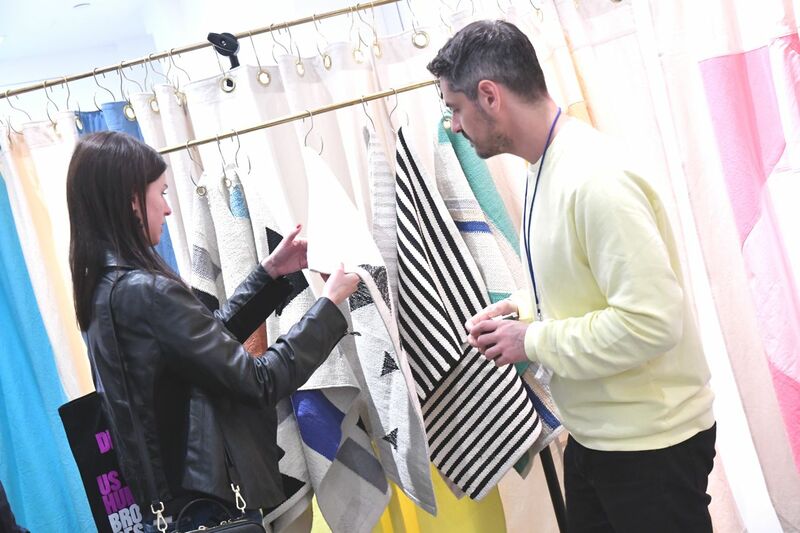 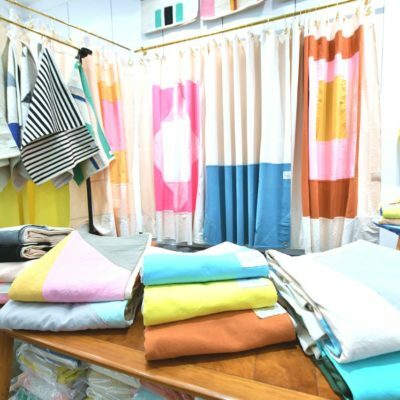 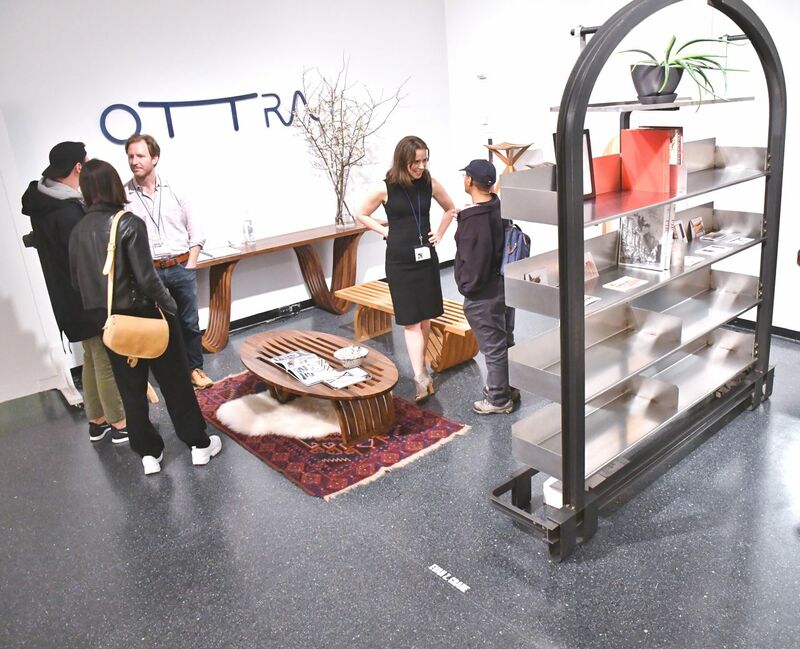 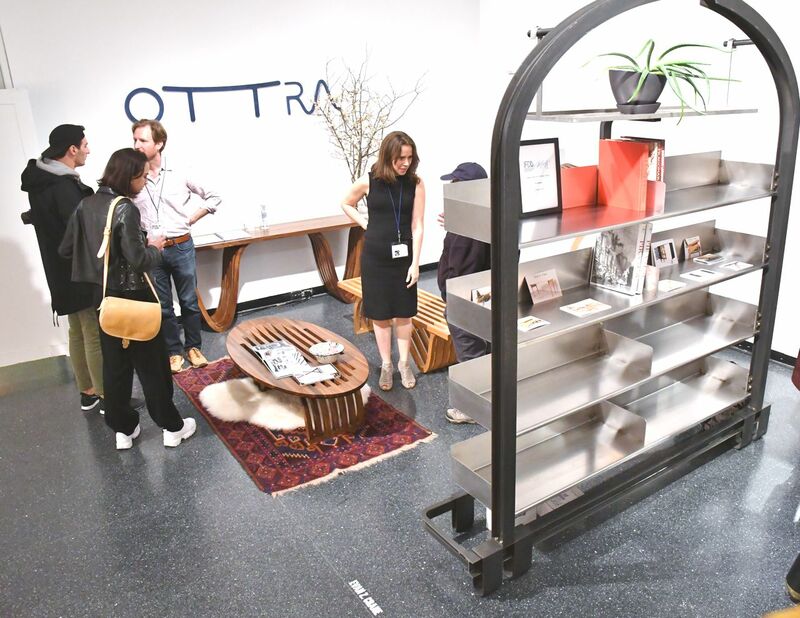 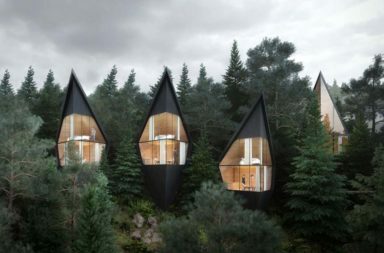 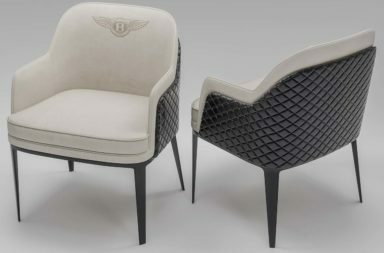 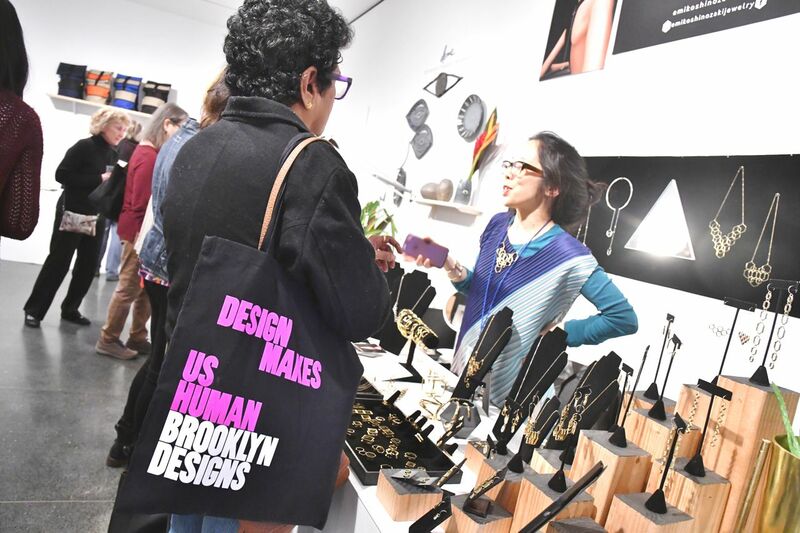 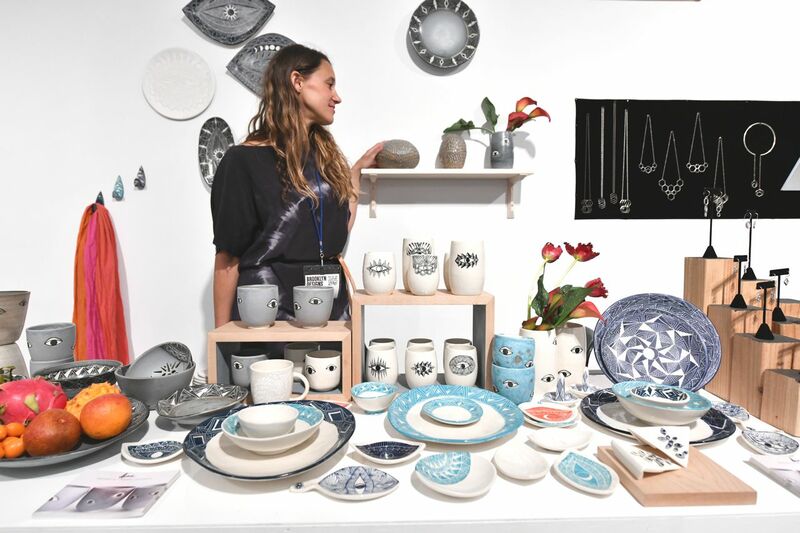 With its thousands of visitors over the course of the show, BROOKLYN DESIGNS is one of the most vibrant creative gatherings in the Northeast, and one of the anchor fairs of NYCxDESIGN, the official citywide celebration of local makers.